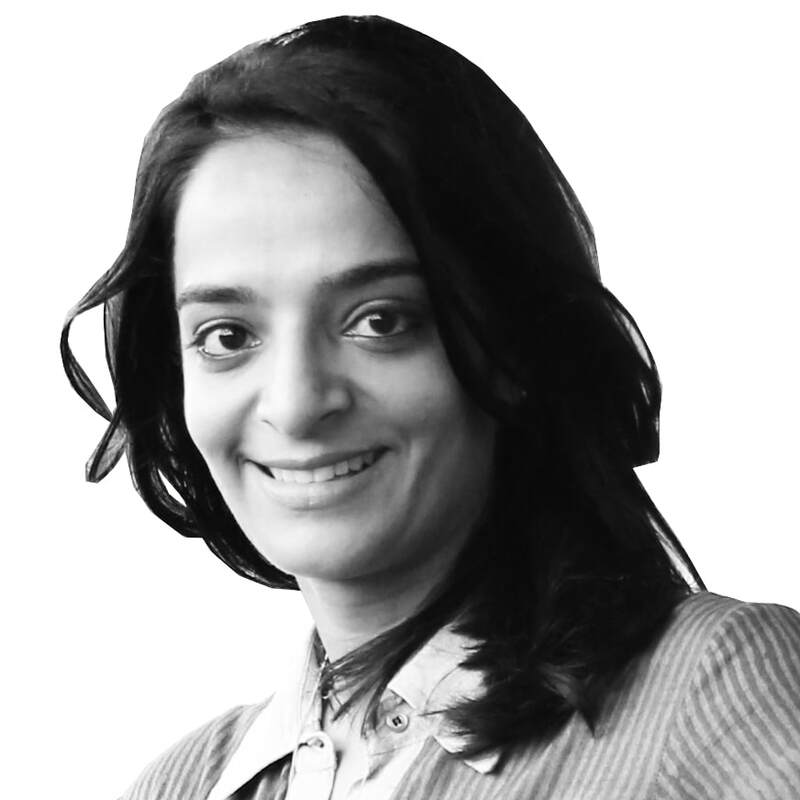 Shefali Balwani is a practising architect and founder principal and director of Architecture BRIO. Born in Mumbai she studied at the renowned School of Architecture C.E.P.T. in Ahmedabad. After working with Rahul Mehrotra in Mumbai, she joined in 2004 the office of Channa Daswatte in Sri Lanka where she worked on some of the office's prestigious hospitality projects. In 2006 she established Architecture BRIO together with Robert Verrijt in her hometown Mumbai. ​Architecture BRIO is actively engaged in the creation of contextually appropriate solutions within an increasingly changing world. Set up in Mumbai in 2006, it is a design studio focusing primarily on the fields of Architecture and Interior Design. Over the years the studio has thrived with an energetic team of architects led by Shefali Balwani (C.E.P.T, India) and Robert Verrijt (TUDelft, the Netherlands).